If you’re new to printing or haven’t upgraded for a while, you might be surprised to discover how easy it is to print from all the computers and gadgets in your home or office. 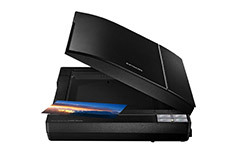 From great quality photo-prints from your smartphone and tablet to fast, reliable all-in-ones that incorporate scanning, copying and fax machines, there’s a printer to help you get impressive results. Explore our range of printers, scanners and office supplies, learn about the most important things to consider when choosing the right printer, or read through our buying guide for more detailed information. All-in-ones combine a printer, scanner and copier (and sometimes even a fax machine), and are the ideal addition to a small or home office. 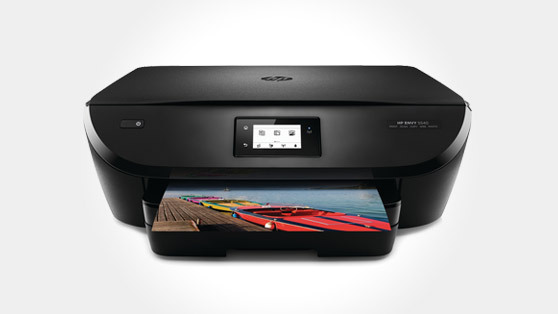 Many feature wireless and mobile printing too, so are a complete office solution in a single, compact package. Scanners take a physical document, digitise it and store it on your computer. They are great for backing up important files and sharing old photos online, with some featuring automatic document feeders that help work through large volumes in seconds. 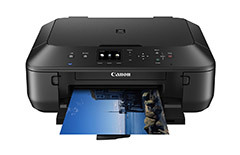 Along with standard cartridges, most printers feature XL or photo-specific ink. These cartridges offer better value for money and improved quality for photos and images respectively. 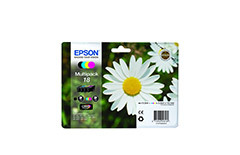 Look out for ink and paper packages to save even more.